Valentine’s day is right around the corner. I’m a huge fan of flowers and dark chocolate, but one thing I look forward to each year is getting a sweet card from Mr. Husband. 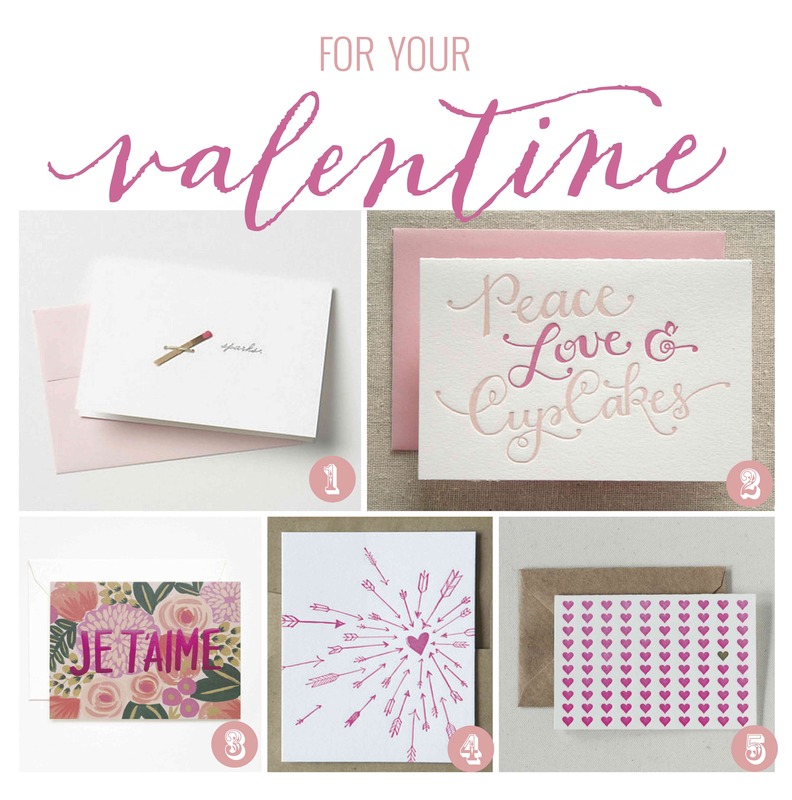 I adore Rifle Paper Co.’s hand-painted flowers and hot pink lettering. What’s your Valentine’s day tradition? Do you send or exchange cards?